The Tristan Project is the brainchild of the Los Angeles Philharmonic Music Director Esa-Pekka Salonen, director Peter Sellars, and celebrated video artist Bill Viola. 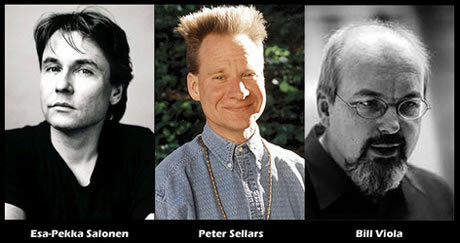 It is a multi-discipline arts experience that was first performed at the Walt Disney Concert Hall. The concept is to present one semi-staged act per night along with works that could not have existed without Tristan und Isolde. Act One is complemented by Alban Berg's Lyric Suite; Act Two by Claude Debussy's Suite from Pelleas et Melisande; and Act Three by the West Coast premiere of Kaija Saariaho's Cinq reflets. Each act includes video art exploring the underlying themes of the opera: betrayal, transformation, rebirth, memory, and time. This co-production with the Paris Opéra brings the fully staged version to the stage of the Bastille on April of 2005, with Salonen conducting the Paris Opéra Orchestra. 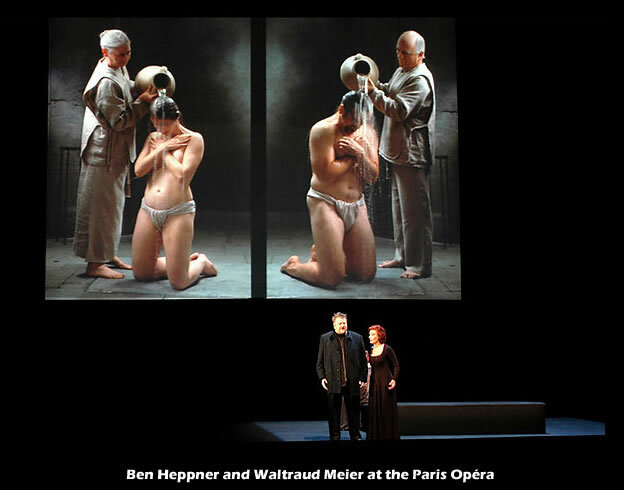 For the Paris Opéra premiere of this conceptual look at Wagner's work, director Peter Sellars decided to present Tristan und Isolde without the musical additions that maestro Salonen devised in Los Angeles. Hence, what premiered in Paris on April of 2005 is no longer "The Tristan Project," per se, but rather Wagner's opera, performed in one evening, as it has traditionally always been presented. Needless to say, this directorial decision is the only bit of tradition left in the work. 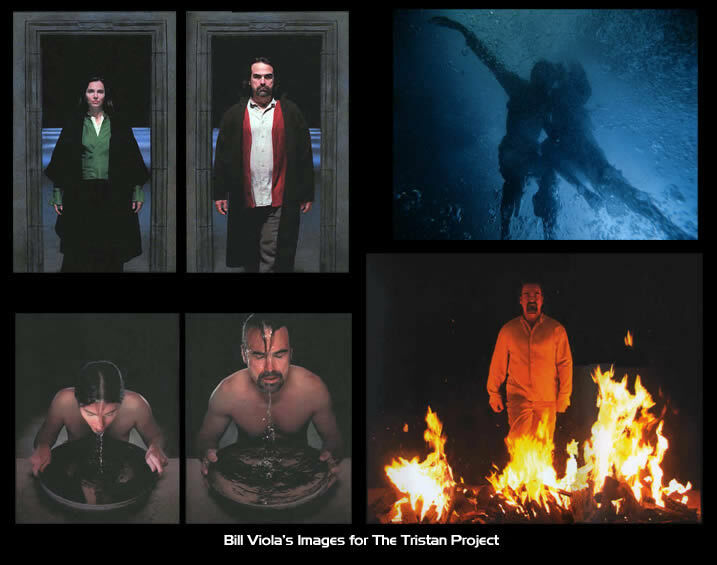 Bill Viola's participation in this production transforms the work into an evening of avant-garde art, as it complements the work's transcendent, abstract, and progressive nature. Perhaps, finally, after over one hundred years of it being around, there has come a scenic director that has been able to fully complement Wagner's abstract music with images as abstract as the opera itself. Orchestra and chorus of the Opéra National de Paris, Esa-Pekka Salonen, conductor.